Our core faculty — comprised of scholars and former officials from the worlds of diplomacy, development, defense, commerce and intelligence — remain close to the policymaking process, bringing real world, real time experience to the classroom. They frequently travel to Washington, New York, London, Brussels and Beijing (but also Israel, Turkey, the Balkans, the Caucasus, and Taiwan), criss-crossing the country and globe, consulting, conducting research or advancing special projects for the US government, United Nations, European Commission or the NGO community. 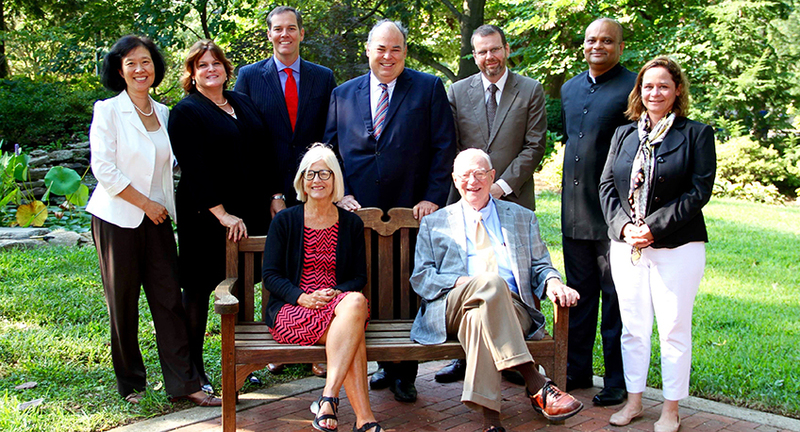 These faculty members are distinguished by their commitment to teaching, scholarship, and public service. Their institutional and personal connections can prove invaluable to students seeking internships, and graduates seeking careers.